We spent some time in Atlantic City last week for the New Jersey teacher convention. 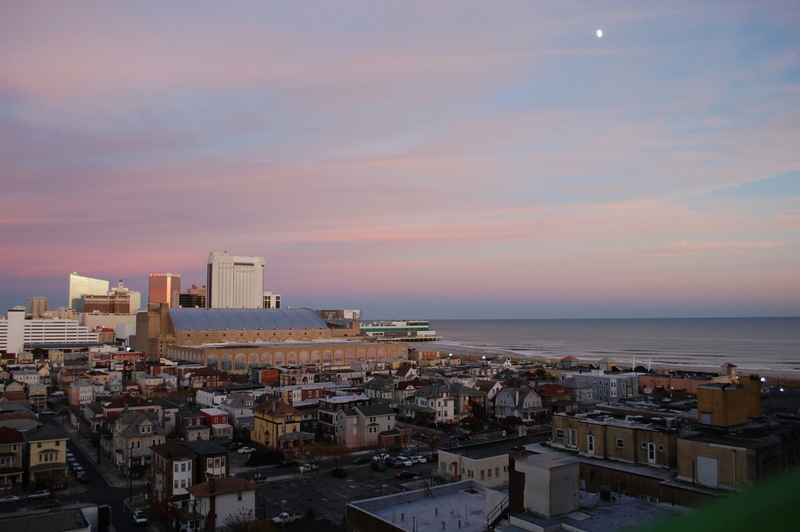 If you’ve never been to Atlantic City, nows not the time to heck it out. A.C. is a city that has been struggling for years, it’s easy to look past it’s beauty and history. I hope it will bounce back because it’s truly a unique city.